2. Use only flowers in season, tulips in summer must be imported and can add a lot o the cost. 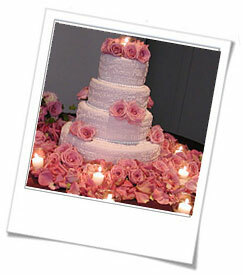 Using filler flowers, such as carnations, statis, wax flower, baby breath can add color and fullness to the arrangements.